bap. 6 Sept. 1618, 2nd s. of Sir John Bennet of Dawley, Harlington, Mdx. by Dorothy, da. of Sir John Crofts of Little Saxham, Suff. ; bro. of Sir John Bennet. educ. Westminster; Christ Church, Oxf. 1635, BA 1639, MA 1642, DCL 1663. m. 16 Apr. 1666, Isabella, da. of Lodewyk van Nassau, Lord of Beverweerd, 1da. Kntd. by 23 Dec. 1656; cr. Baron Arlington 14 Mar. 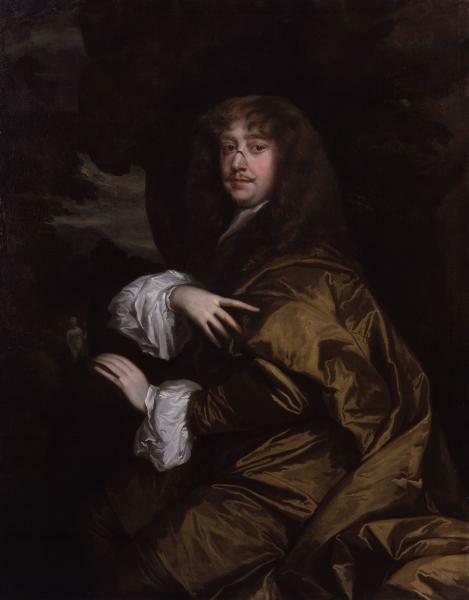 1665, Earl of Arlington 22 Apr. 1672; KG 15 June 1672. This biography is based on V. Barbour, Henry Bennet, Earl of Arlington. 1. R. East, Portsmouth Recs. 359; CSP Dom. 1666-7, p. 442; 1667-8, pp. 446, 476; 1685, pp. 260, 303; Manning and Bray, Surr. i. 342. 2. CSP Dom. 1672, p. 263; 1672-3, p. 437; 1684-5, p. 130; Cal. Treas. Bks. vii. 1252-3. 3. Clarendon, Life, ii. 199-200, 210; A. Hamilton, Grammont Mems. 143; SP29/115/21; CJ, viii. 309. 4. Grey, ii. 295; Arlington Letters, ii. 19; CJ, viii. 544, 560. 5. CSP Dom. 1664-5, p. 257; Arlington Letters, ii. 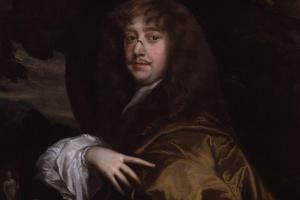 198; K. H. D. Haley, William III and Eng. Opp. 7, 15, 26, 42; D. T. Witcombe, Cavalier House of Commons, 154-5.